A podcast for entrepreneurs who love 💪🏼 fitness. 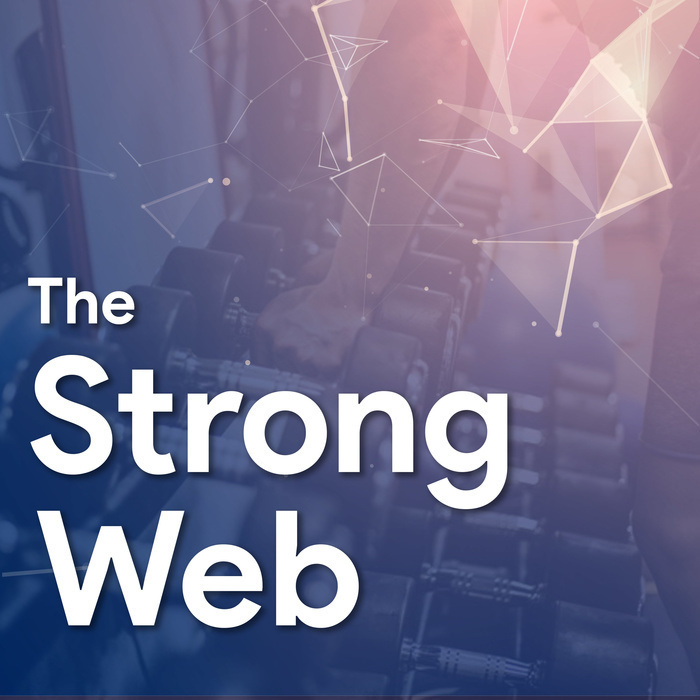 Hosted by Erick Arbé, a web developer, entrepreneur and CrossFit addict - each episode will dive into the minds of incredible developers, athletes, and everyone in between. With interviews from top athletes and business owners from around the world, it's his goal to bring short, concise, and useful information that you can immediately apply to your life. Eating "right" is tough. In this episode we talk about why that is. 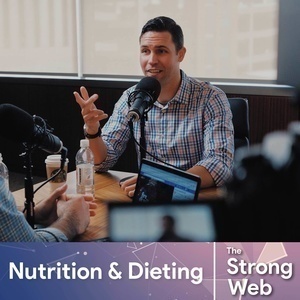 We also talk about fasting, the Keto diet, supplements, Macros, and even the "Big Soda" and Sugar conspiracy. What makes eating right so hard? "Big Soda": and the "conspiracy" to keep sugar and addictive chemicals in the food we eat. Why losing weight is so hard and the mental side of eating correctly.